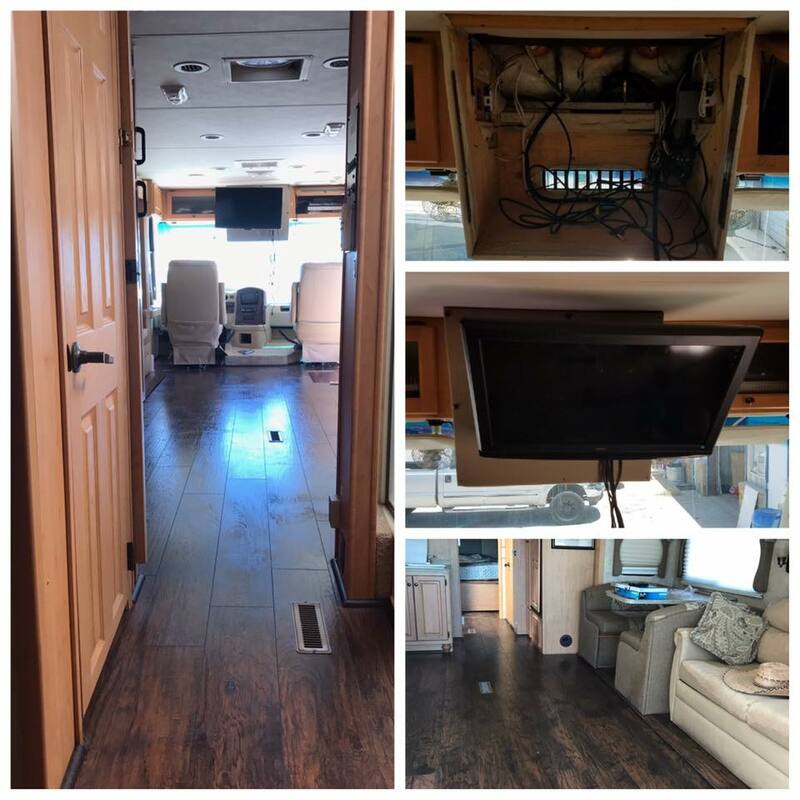 Motivated RV Services - MOTIVATED RV. ​ *Mobile services may be available on a case-by-case basis. No pressure, frills or gimmicks. Period. Motivated RV was created in response to the lack in quality RV service facilities in the greater Austin area. We decided this was unacceptable in a city that is full of adventure, travelers, and beautiful natural scenery. 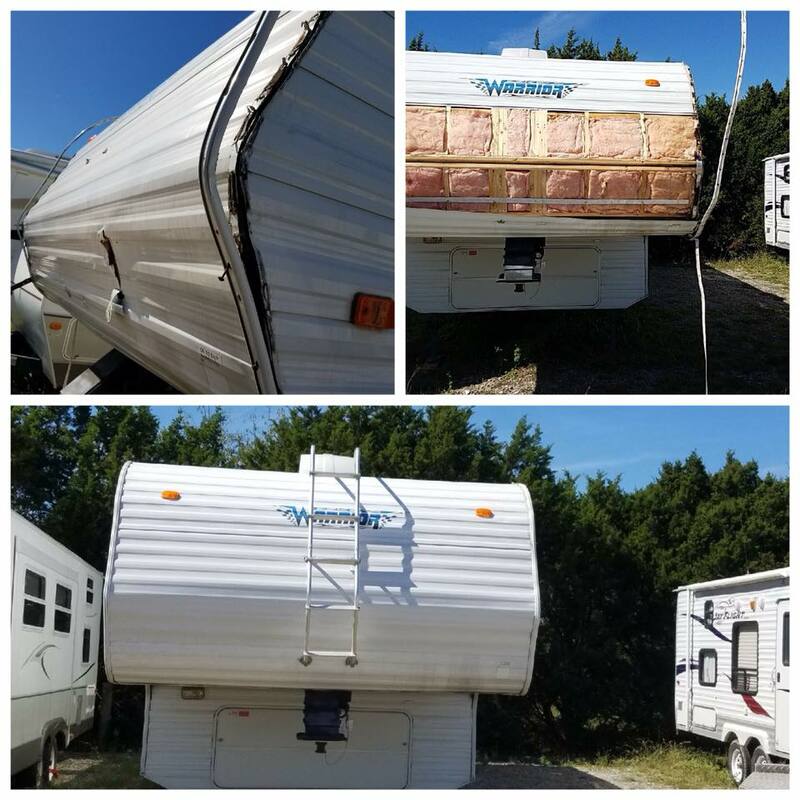 We serve RV and trailer owners from all over the state of Texas with honest RV services, step-by-step renovations, and outstanding customer care every step of the way. 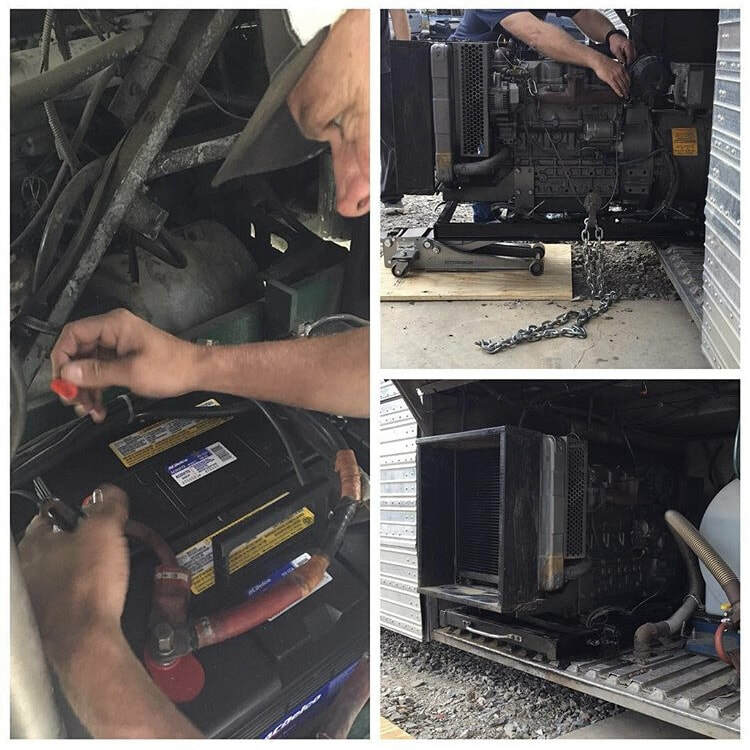 When you choose to work with us here at Motivated RV, you will not only receive exceptional service on your vehicle, but also exceptional customer support. We feel it is important for our customers to feel comfortable and equipped with all the information they need to make educated decisions. Motivated RV takes pride in our service. If you are ever unsatisfied with our work, we will do our best to work towards a solution that exceeds your expectations. We do not "cut corners" or "take the easy route". You should never sacrifice quality for savings. Our quality service is measured by your satisfaction. We are proud to be a preferred repair vendor for Double D Trailers. Since 1997, Double D Trailers has been producing quality horse trailers for sale.